I think it's quite safe to say that last month (April) was a complete, and utter BUST. I couldn't even last 7 days. 7 DAYS. I couldn't even last a complete week without giving in to the dangerously persuasive demon that is...Amazon. 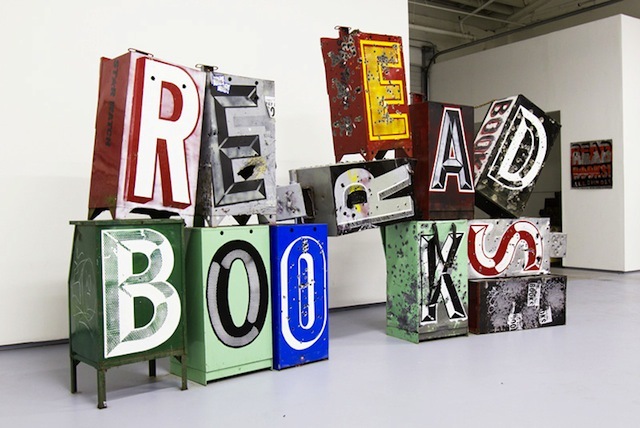 Friggin Amazon and it's shiny sales-it's ridiculously low prices attached to fantastic, FANTASTIC books. I bought the hardcover of Dreams of Gods and Monsters by Laini Taylor for $10. Yes, yes you read that correctly: $10!!!. How in the hell do you let you turn down a deal like that?...no seriously, how do you do it? Someone speak some sense to my will power, she's weak. 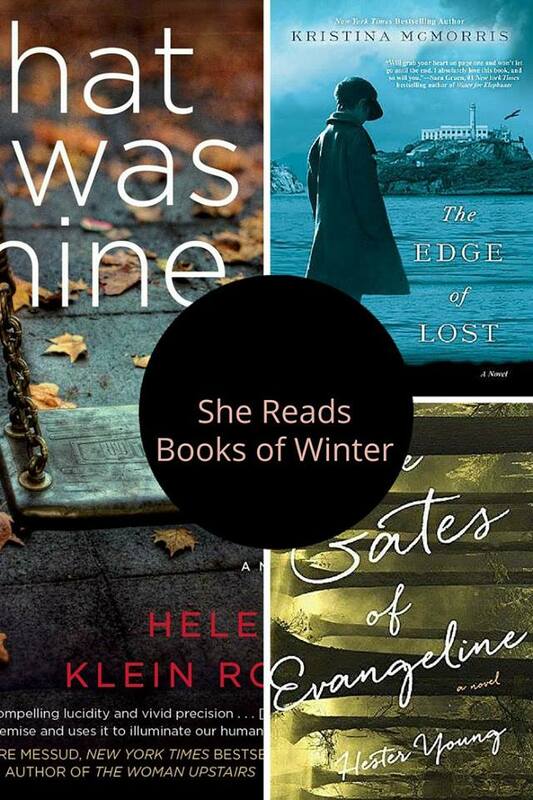 By the end of April, I may or may not have purchased about 9 books (ebook included). Who wants to start taking bets on how well I do THIS month? So, naturally, I'm going to do what any person of the weak-willed variety would do: change the rules to suit my needs..or in this case, my shameless obsession. I will still be sticking to my '4-book only' plan, but from now on, and in the spirit of a monthly TBR plan, these books will be the ones I plan on buying FOR SURE. Anything outside of them will be pure gluttony. I thought I could have kept myself on a strict path guys, but I went the way of those who are restrained from anything: I rebelled. *SIGH*. 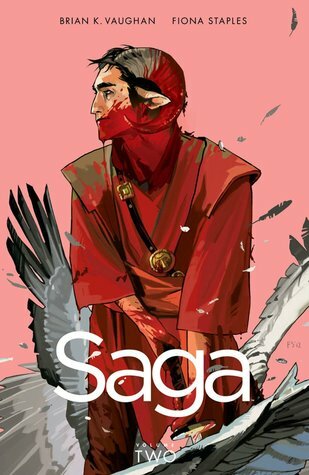 Saga Vol. II: Because I'm intelligent, and bought the first, and then third, volume (granted, it was on sale, so I kind of HAD to...), and didn't bother to pick up the second volume. As soon as that baby is in my possession, I shall devour all three of these in one sitting. 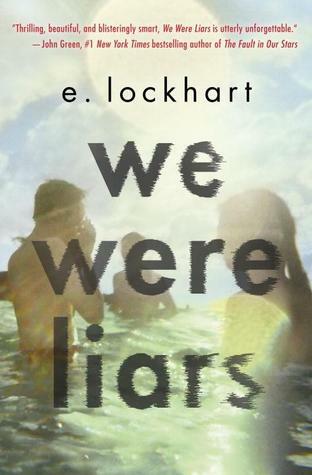 We Were Liars: I'm not going to pretend that the hype, and CRAZY suspense, surrounding this book isn't getting to my very core. I MUST know what happens. WHAT is this jaw-dropping twist at the end?! I'm just saying, it better be good...or else. 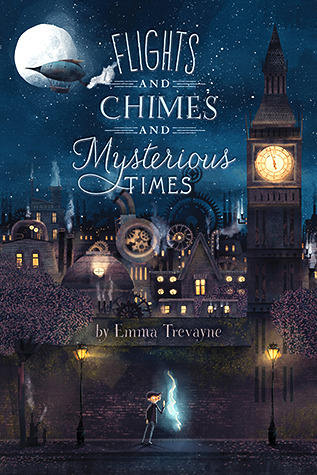 Flights and Chimes and Mysterious Times: And the award for best title I've ever read goes to...! Is it not a fan-frickin-tastic title? The cover art isn't too bad on the eyes either, and when I say "not too bad", I mean I MUST HAVE it displayed on my shelves. Look at it..would you just look at it? 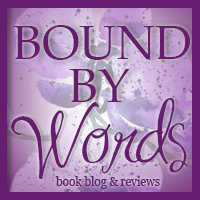 This little gem takes place in a mechanical world, set in the 19th century. A young Jack Foster has stepped through a magical doorway, and is transported to a London like he's never seen. Needless to say...shenanigans ensue, as they should. 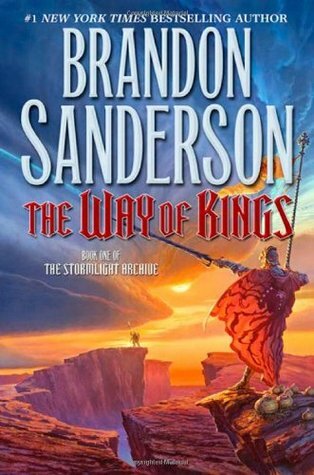 The Way of Kings: Ever since the second book, Words of Radiance, was released, I must have picked up The Way of Kings at LEAST 20 times, in about 5 different stores, with all the intention in the world of buying it. I talked myself out of it, every time (see, I'm capable of saying no!...sometimes). But enough is enough. This series is BEGGING to be read: "...mystical swords and suits of armor that transform ordinary men into near-invincible warriors." Uh, YES PLEASE. Sign.me.UP. What do YOU guys plan on purchasing this month?